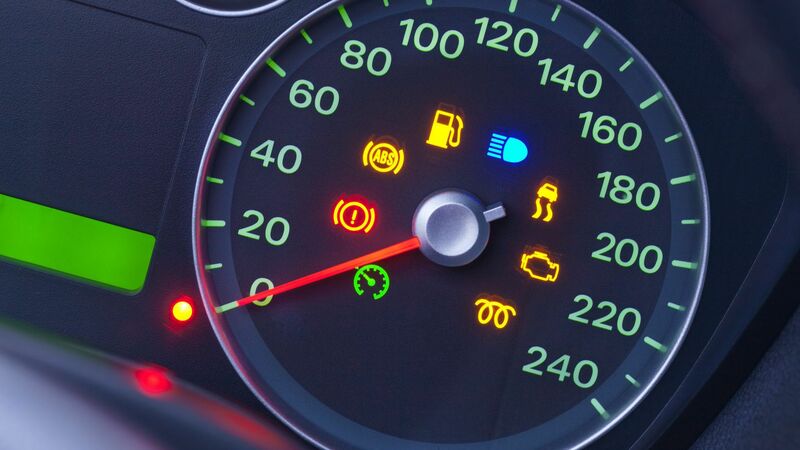 Most modern cars today have warning lights or instrument lights on the dashboard to make car maintenance and car repair easier. Although checking the lights regularly isn’t the best way to know if there is damage to the car, these will make it easier for the owner to determine if the vehicle needs to be taken to a car servicing in Singapore. The check engine light is called the On Board Diagnostics II. It is connected to the engine, emissions, fuel and other parts of the car. It functions as a fault-registering system, but usually when it lights up, the problem isn’t specifically pointed out. The OBD II reads the fault codes from the sensors. These fault codes are divided into 2 groups; active and inactive or historical. Active codes are current problems detected in the vehicle, while inactive is a list of past problems that have been resolved. The codes are further divided into 3 types of codes; the B-codes for the body, P-codes for the powertrain, and the C-codes for the chassis. The most common code usually seen by most car owners is the P0440 code for the evaporative emission control system malfunction. It could indicate a lot of things, however. The first thing you should do during your car servicing in Singapore is to check the petrol cap. Modern cars have a pressurized fuel system, so the petrol cap has to be placed properly. Some models have a specific prompt for this error, indicating that the cap needs to be twisted shut properly. If this eliminates the problem, then there is no need to take the car to car servicing in Singapore. If the fuel cap isn’t the source of the error code, the first thing you need to look for is to have an OBD II diagnostics reader. Take the car to a car servicing shop so that the device can be plugged in. Ask the car maintenance shop if they charge a fee just for reading. Pick a car servicing in Singapore which employs experts to read the codes so that they can recommend a method to fix the problem. This indicator will be represented by a symbol of an oil lamp. When this light comes on it means that the oil pressure is getting low. Do not ignore this warning light because low oil pressure can kill off the engine. The low oil pressure could be caused by a blockage in the filter or strainer or a failure in the oil pump. You will need to take have it checked in a car servicing shop in Singapore. 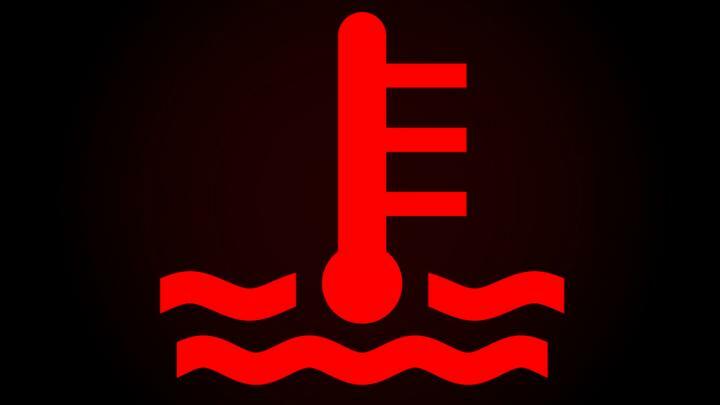 The coolant warning sign is indicated by a thermometer on waves. If the coolant warning light doesn’t dim after you start the car, that means that the coolant level is low. The coolant is needed to keep the temperature constant as well as to keep the engine from rusting. If you decide to fill up the coolant, don’t do it while the engine is still hot. Stop the engine and wait for a while before opening the radiator cap. If you open it while it’s still hot, you could burn yourself because the coolant system is pressurized. Opening it will spray you with hot liquid. Top it up with a pre-mixed coolant bought from a car workshop in Singapore or you could also take the vehicle to a car servicing shop who have their own mix. Sometimes labeled the “Maint Reqd,” the service engine light will remind the car owner of the scheduled car maintenance. Don’t worry if it lights up for a while when you start the car, that just means that it’s self-checking. Some car models total the mileage traveled since the last time it was taken to the car servicing shop. Other cars determine this by monitoring the oil and engine temperatures, air temperatures and other factors to remind you that the car needs servicing or car repair. If this light flashes for 10 seconds, it means that your scheduled maintenance has already passed so you need to have the car checked as soon as possible. When the car has been taken to the car workshop, the car servicing should reset the indicator for you. You can also reset it yourself. If this light comes on, you should have the brake system checked at car servicing. It usually doesn’t indicate a specific problem and checking the manual will not help. Different car manufacturers also utilize this warning light differently. Sometimes there might not be any problem in the brake system, it could be just the low level of the fluid in the master cylinder. There are cars that have the ABS light as well. If it comes on, it means different things, even indicating that the brakes will not work entirely. Do not ignore the ABS light because the problem could potentially be serious and cause accidents. You will find this indicator by looking for a symbol of a battery with positive and negative terminals. All the warning lights, including the electrical fault light, will come on when you turn the key as part of the self-test. If this light stays on, however, it means that you need to have the electrical charging system checked because it might not be working properly. To understand how the battery works, you should remember that like electronic gadgets, it also has a charger. It recharges the 12 v battery so that the electrical system in the vehicle is supplied with enough power. The electrical fault light might come on if the drive belt has snapped or the alternator is faulty. You will need to take it to car servicing so that a new alternator can be installed. Car owners who often use their car will also find that the juice in the battery runs out easily. 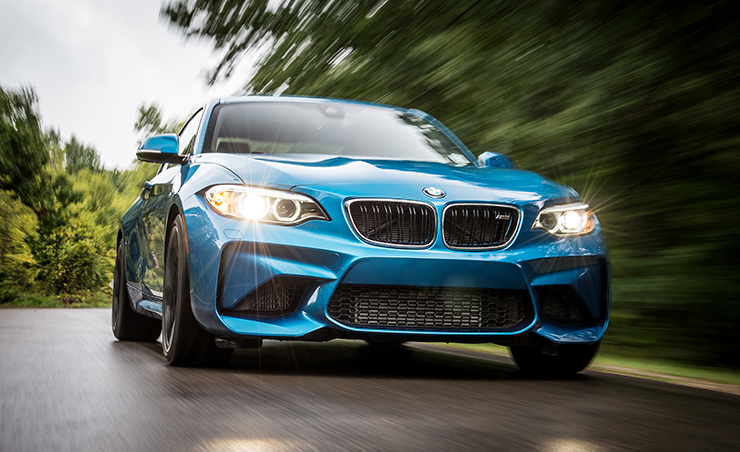 Car maintenance is important to make sure the engine doesn’t die when you need it most.